L’Histoire Dior – L’Histoire Dior! 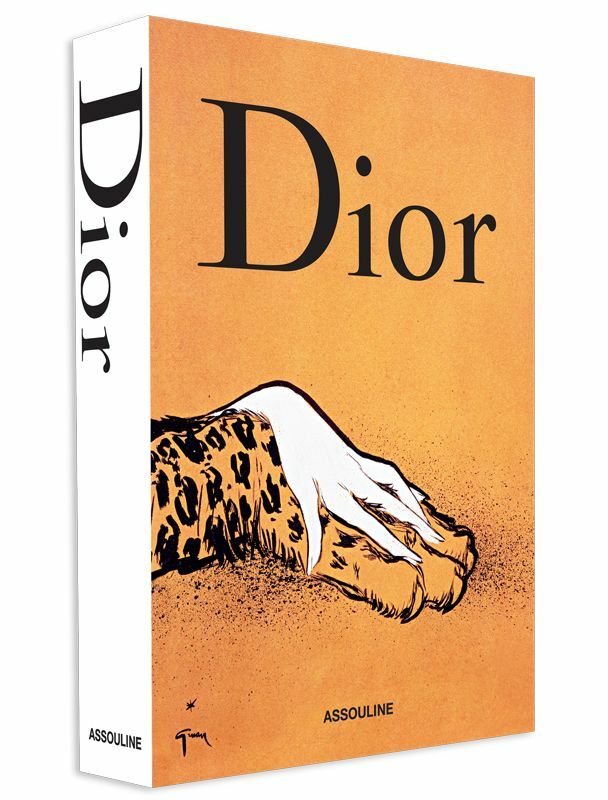 Something beautiful to adorn your desk, bookcase, dresser, coffee table: a three volume retrospective on the house of Dior. Each volume focuses on a different facet of the label: perfume, jewelry, and, of course, fashion. Dior’s influential history is no secret—does ever a fashion week that goes by where the phrase “echoes of Dior’s New Look,” or “New Look silhouette,” isn’t uttered? Who does not instantly recognize the slinky gold-ringed bottle of Dior J’Adore perfume (currently personified by Charlize Theron)?